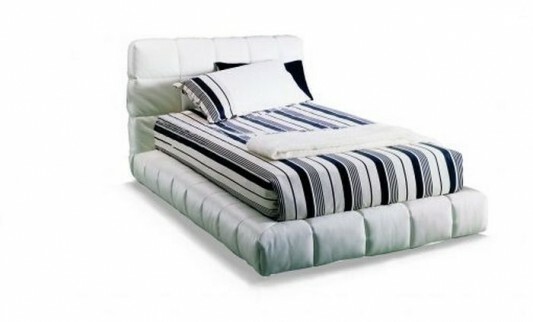 Apollo bed is a form of art design bed for a relaxation with a luxury experience. This is a single bed designed by Giuseppe Casarosa for Bontempi, contemporary design with sleek lines that are made from best quality wood, which is equipped with a gentle curve lacquer coating and has a very soft and comfortable, including bed linen, pillows and other accessories. 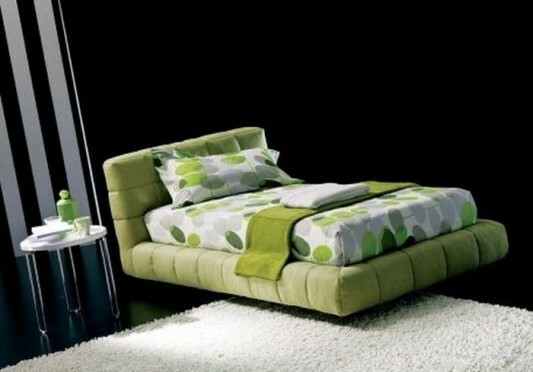 Giuseppe Casarosa give a modern touch, with a hidden storage space, and a bed with a low level. Beds are comfortable using fabrics coated with various motifs, which provide many choices of styles to be applied in contemporary bedroom decor. 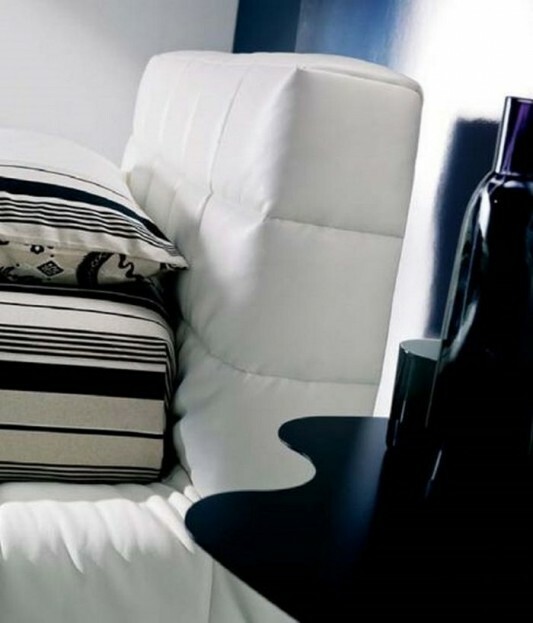 Upholstery fabric that is used consists of a soft texture and color, so that combined with great harmony. Apollo had a wonderful textures and patterns offers a touch of natural softness with comfort and luxury in the personalization and aesthetics. The head of the bed is made with layers of a typical, has a steel structure covered with cloth, so that guaranteed more powerful and durable. In addition to available in single sizes, this bed is also available in other sizes as continental kingsize, kingsize and super king. Detailed information visit Bontempi.